Urban planning often dictates that projects seeking extra space below ground and subterranean works carry their own exposures. The location of your project in relation to others can have an effect on the rating of your liability insurance. 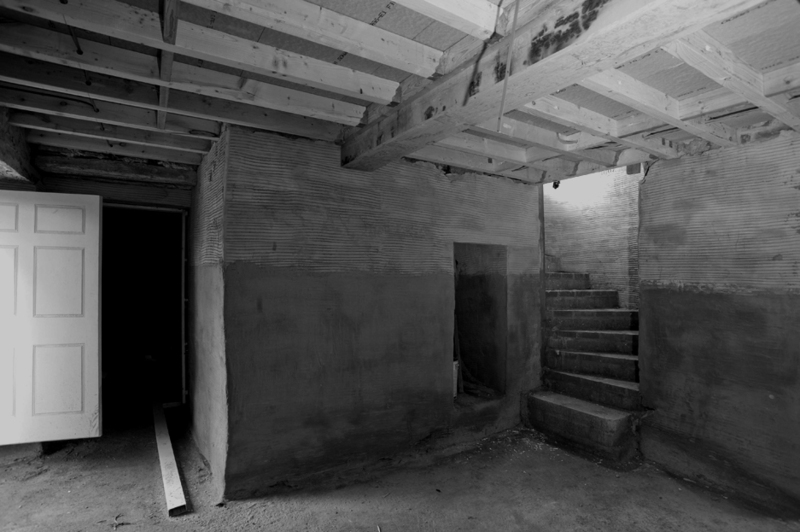 When you decide to increase the size of your property – perhaps by digging out an existing cellar or creating subterranean space under your back garden – your liability exposure increases dramatically. These types of works often facilitate underpinning, piling, temporary shoring up works and complex excavation to achieve the desired result. Party wall insurance only covers non-negligent acts by you or a contractor operating on your behalf. It does not insure situations where negligence and liability can be clearly established. Before undertaking subterranean works it is important to check that your contractor and their subcontractors have sufficient liability insurance to cope with the collapse or undermining of not only your building, but the ones that adjoin it. Party wall insurance only covers non-negligent acts by you or a contractor operating on your behalf. It does not insure situations where negligence and liability can be clearly established. Bear in mind that your liability could extend not only to the repair of those buildings but also the rehoming of their occupants, storage of contents and other costs and expenses incurred as a result of your actions. In urban situations, particularly within London, indemnity limits of £10m or higher are not uncommon. In addition it is prudent to check that the insurance held by your contractors contains no exclusions or debt limits that are likely to be breached by the ambition of your project.